The state of wireless internet at Wilfrid Laurier University is one that has been controversial, divisive, complicated and has inspired consistent public outcry this year. The Laurier-famous Twitter account, “Spotted at Laurier,” has been cataloguing a series of these comments from frustrated students who have felt the impact of the volatile ICT infrastructure at the university. 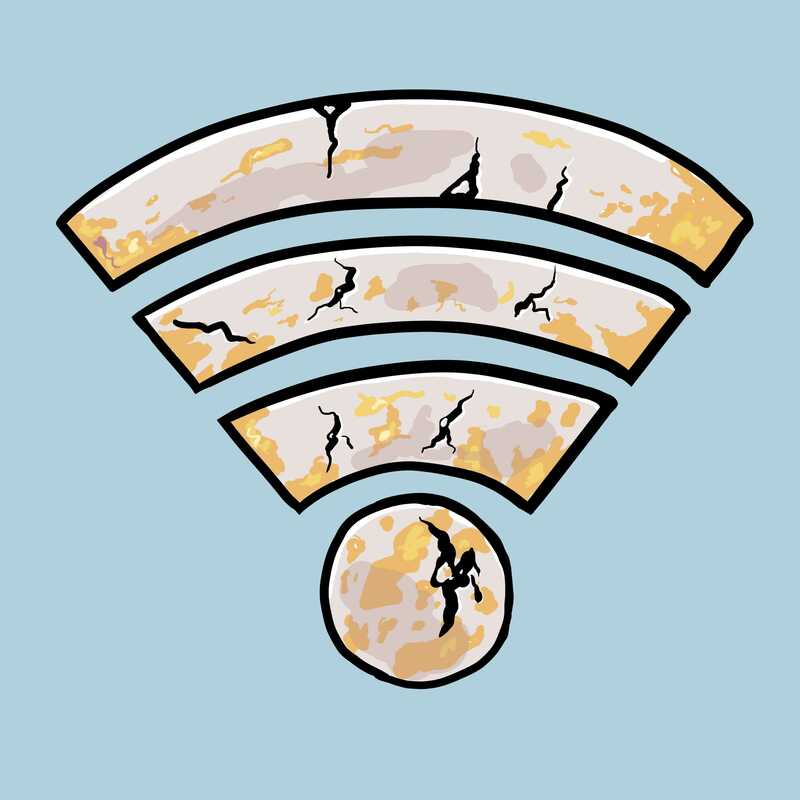 A poll asking “Is Laurier’s WiFi trash?” currently has 2,211 votes, 91 per cent of which are “yes,” totalling to 2012 students who feel that the current infrastructure at Laurier is in an unacceptable state. “Almost from day one, the main theme has been to cover off student classroom areas and student gathering areas — communal areas, like lounges — and that sort of thing. It’s proven to be a bit of a moving target,” Langford said. One of the main reasons for this, Langford said, is the increase in technology that students have access to. Going from having only laptops, to smartphones, tablets and smartwatches, put a greater strain on the system as a whole. “Every month we’re installing extra access points … we are looking at a different type of technology as well … before we make a move to a different technology or make a move just to do another wave of replacement, its expensive enough [that] you’ve gotta be right,” Langford said. Changing instructor demands for internet access, and other changes in technology, have also played a key role. The ICT staff at Laurier know the current system is “not perfect.” With limited funds and time, they have been working within their restrictions to upgrade the system and ensure it is viable for students. “iClicker’s have also been a bit of a challenge as well because, suddenly, you’ve got 200 students in a room, they’re all trying to use their iClicker [and] all of this stuff has to exist in the same airspace … and if you don’t have enough equipment up in the ceiling, it’s not going to work,” Langford said. ICT at Laurier has already performed two major overhauls of the wireless internet infrastructure, and a third is currently in its planning stages. Details have yet to be finalized as of this point. One thing that Langford wants students to get a better understanding of is that a university-wide system of wireless internet is very complicated, more so than standard corporate wireless infrastructure. “There are security protocols in place and, unfortunately, some of the less expensive devices can’t handle that … another problem, too, is that there are two bandwidths: 2.4 and 5.0 GHz,” Langford said. Less expensive devices, which can only operate at 2.4 GHz — a far more crowded frequency — will not have access to the higher quality wireless internet that 5.0 GHz can offer. “So what people find [is], if they have a device that either only works at that or they’re not aware that it can work at the other frequency, they’re suddenly on a very crowded pathway, and response will be bad, they will have dropped connections,” Langford said. The other thing is that, if there is an area that is consistently a problem, let the ICT service staff know at the ICT Service Desk. “We have well over 1000 of these [wireless internet] devices just on the Waterloo campus. If one of them starts to misbehave [or] powers down for some reason, we don’t necessarily know about it right away … don’t hesitate to let the service staff know,” Langford said. Hopefully, with proper funding — or perhaps increased advocacy and patronage from students — in the future, they will be able to more consistently “beat the curve” of wireless infrastructure at Laurier.